The Pakatan Harapan government, which is nearing its one-year anniversary, has axed some projects awarded by the previous government and is in the midst of reviewing and renegotiating several other projects to ensure they are reasonably priced. To-date, a total of 121 infrastructure projects valued at RM13.93 billion nationwide offered through direct negotiations and limited tenders by the previous government have been renegotiated and resulted in RM809.55 million of savings. 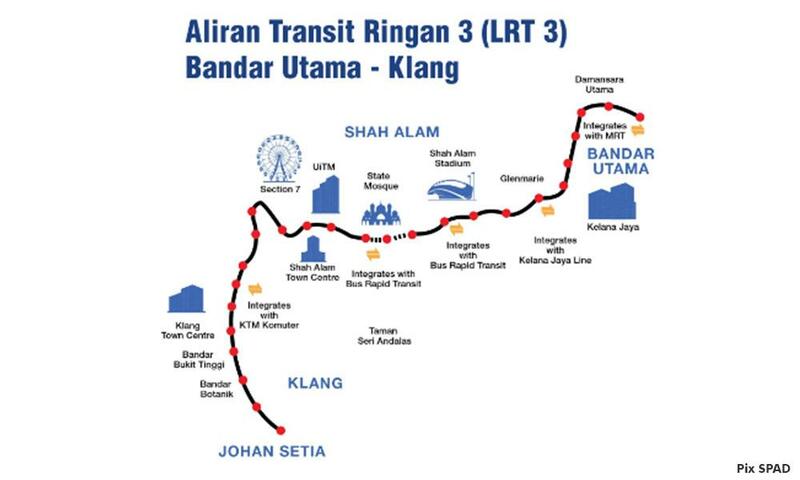 These exclude mega projects such as Light Rail Transit 3 (LRT3) project which cost RM31.65 billion and Mass Rapid Transit 2 (MRT2) at RM39.35 billion. The government managed to bring down the cost of both projects to RM16.63 billion and RM30.53 billion respectively, thus ensuring a whopping saving of RM23.84 billion to the nation’s coffer. The government also made a bold move by cancelling the Multi-Product Pipeline, Sabah Gas Pipeline and another pipeline linking Melaka to a Petronas refinery and petrochemical plant in Johor. China Petroleum Pipeline Engineering Co Ltd acknowledged the government’s decision and will discuss compensation with the Malaysian government. The government had also cancelled a port operating licence granted to KAJ Development Bhd, Melaka Gateway’s integrated deep-sea port developer, but the company has filed a judicial review with the high court on this matter. Key among the projects under review or renegotiation is the East Coast Rail Link (ECRL). There are concerns that all these high profile projects would not benefit Malaysia and the government was not getting the best deal for them. Speaking to Bernama recently, a senior partner at the law firm of Shook Lin & Bok, Jal Othman, said that whilst the general principle of the sanctity of the contract is to be observed and respected, the law does in limited circumstances afford an aggrieved party some avenue to exit from contracts entered into. A clear instance would be where the contracts entered by the government contained or are fraught in some way with some form of illegality. “Corruption, criminal fraud, abuse of power and abuse of process are examples, which may give rise to illegality sufficient enough to entitle the government to exit from previously entered into contracts,” said the lawyer with almost three decades of experience. “What is also very clear is that not every “unfair” or unreasonable contract can be avoided or exited. The law is not there to assist a party, including the government, from extricating itself from a bad bargain. “The government must live with a contract that the previous government has entered into that is not significantly overpriced or that is not commercially the most feasible of terms,” he explained. Jal explained that in between the two gate posts of illegality and an unfair bargain, lies a grey area which remains substantially untested in the legal arena. “This is the sphere of contracts which are manifestly unfair. Whilst these contracts are not illegal they are inherently unjust and unconscionable". He believes that the government should not be held at ransom to contracts which have been entered into and awarded, the performance of which would be so offensive to the good conscience of parties. The concession company should not likewise be unjustly enriched by these contracts, he said. This grey area in the legal arena remains hitherto untested as we have not witnessed a change in the government of the day in the manner that has taken place on May 9, 2018, said Jal. He believes that there is merit in the argument of manifest unfairness. The government is the custodian of the public welfare and this includes the public funds. How does the government then perform this high duty of custodianship and trusteeship as a fiduciary whilst committing the interest of the rakyat and public funds to a manifestly unfair and unjust contract? There is then the question of compensation to be paid upon the exit, Jal reminds. 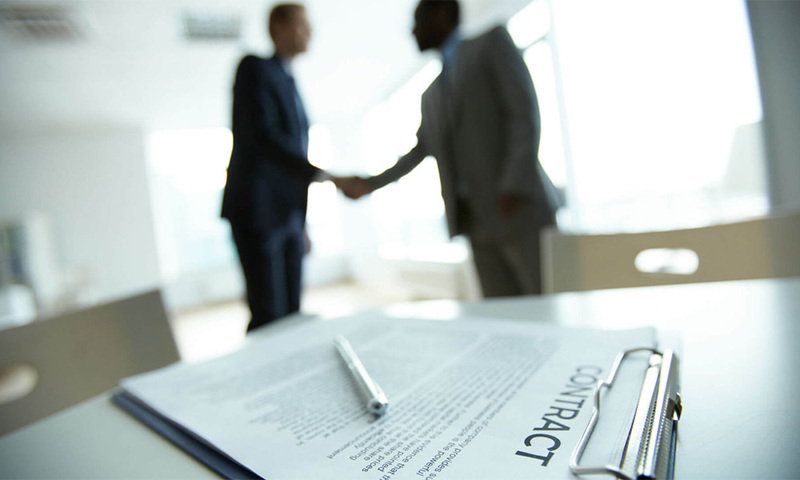 The legal principle of restitution demands that the concession company returns all benefits obtained under a contract that has been declared void. “Monies paid pursuant to the contract value may be a recoverable subject of course to credit being given for work done. “In instances where there has been a mismatch between the progress of work done and contract sums being paid out, there would be a case of restitution of benefits obtained through unjust enrichment of the concession company. The final piece in this complex legal puzzle is the treatment of rights of third parties, he said, adding that a typical third party would be the financiers. Jal observes that any exit by the government should be after a constructive engagement with the financiers. It was reported that the cost of the 688-km long ECRL project has been slashed to between RM34.4 billion and RM41.3 billion from about RM55 billion when it was first announced by the previous government three years ago. The renegotiation of the project which was led by the former finance minister Tun Daim Zainuddin also saw China, the partner country for the project, committed to buying more palm oil and invest in more projects in Malaysia. Echoing this, Jal said that there is an immense amount of value and goodwill that needs to be protected by both Beijing and Putrajaya. Both governments have every intention to cut a fair and respectable deal. And to cut it in a proper manner. History will judge them both by the benefit and welfare that the projects bring to each of their countrymen, he opined. “Not by the lopsided contracts that have been hammered by one side unto the other. The political mileage of doing the right thing for the right reasons is infinitely proving to be clear and tangible. “And the Chinese government will rely on Malaysia’s commitment to punish those who have done wrong and to go after the wrongdoers and leave no stone unturned. The government of the day is clearly already doing this amidst the number of charges and proceedings in court, against members of the previous government,” he added. 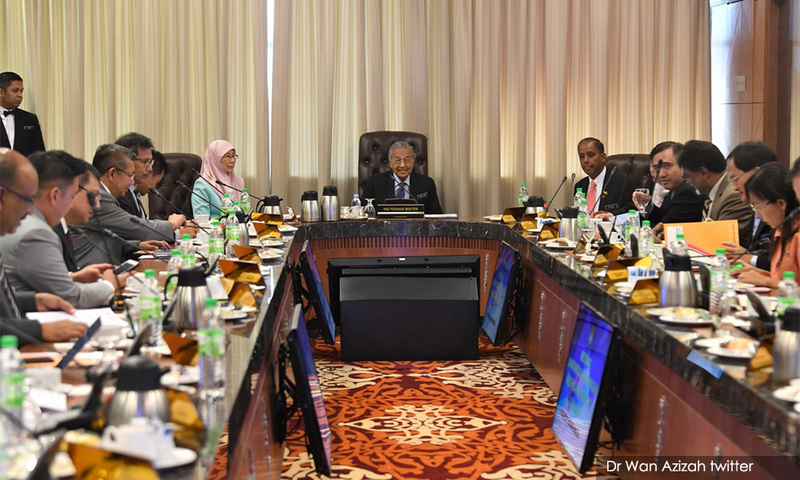 Prime Minister Dr Mahathir Mohamad recently said that Pakatan Harapan government has managed to reduce corruption in the country by 90 per cent since taking over Putrajaya last year. Despite the reduction in graft cases, the government according to him still uncovering the “almost endless” dubious practices of the previous administration.